* Work attire or casual wear..It's suit! * A very comfortable pants for long day activities. * Pockets at both sides.. yeay! Material : The best Como Crepe in town! 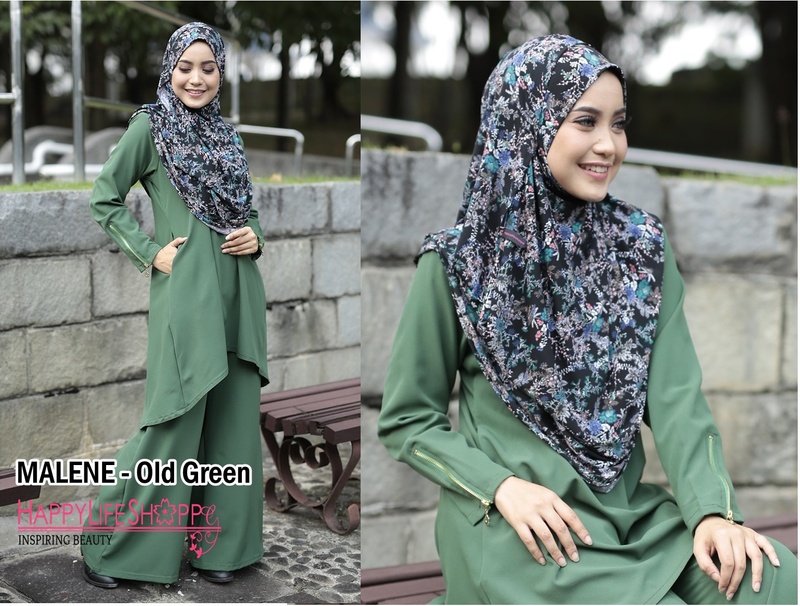 RM 189 Only for 1 set of MALENE (blouse & palazo) . Hijab different price.